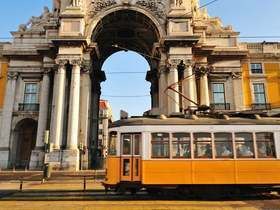 Portugal, with its warm, Mediterranean climate, stunning coastline, historical capital city and world-class golf courses started to become popular with foreigners in the 1960's and its popularity continued to rise in the 70's as the country's economy strengthened. First it was the Algarve that attracted the attention of those looking for a sandy paradise, and this continues to be a popular choice with international clients and particularly the retired, but in more recent years Lisbon has been the main focus of attention for new arrivals to Portugal and the Estoril Coast has made a name for itself as the Portuguese Riviera. 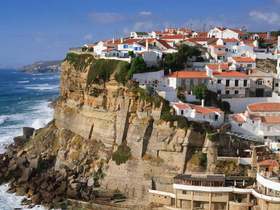 Portugal is Europe's most western country and lies in a long narrow strip flanking Spain and facing the Atlantic Ocean. 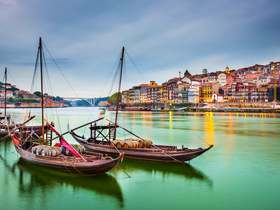 Wherever you choose in Portugal, the friendliness of the people and the beauty and variety of the country's natural landscapes are bound to charm you. 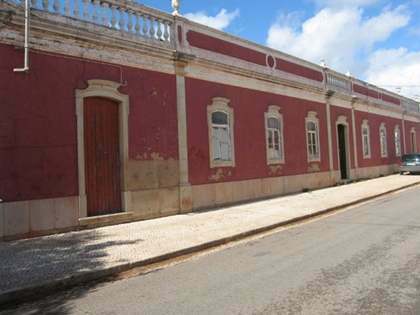 At Lucas Fox Portugal we pride ourselves on offering quality property for sale and rent in Portugal, a professional approach to real estate, and an exceptional level of service. 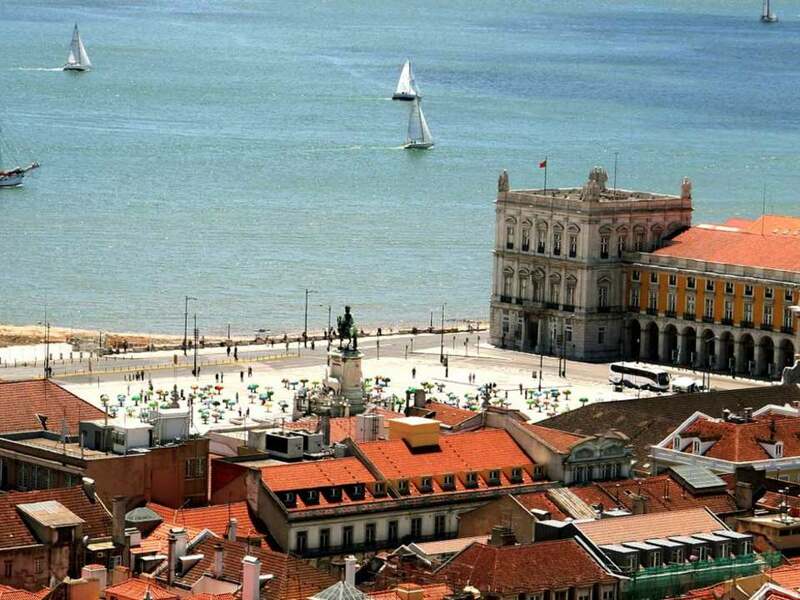 From our Lisbon office we offer apartments, villas, houses, country houses and building plots for sale throughout Portugal. 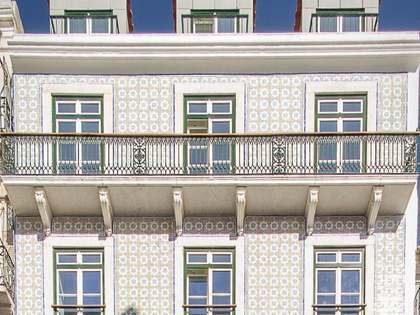 Our Portuguese properties for sale are available in the following areas: Alentejo, the Algarve, the Blue Coast, Cascais & Estoril, Lisbon City and Sintra & the Silver Coast. Portugal is one of the most desirable locations to buy property in Europe either as a second home, rental investment or for relocation and permanent living. 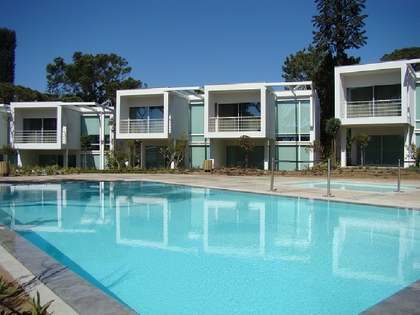 Portugal real estate remains an excellent long term property investment. 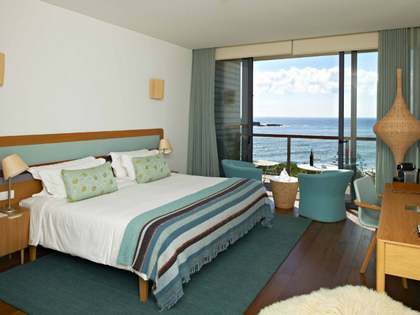 View other featured locations within Portugal. 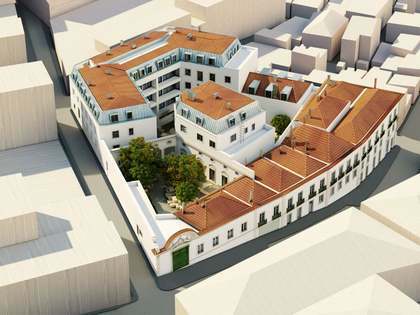 Lucas Fox offers an extensive portfolio of Portugal real estate covering the key locations of interest.